We often see celebrities flaunting their workout routines and their resulting hot bods on social media, which leads many of us to believe that the stars love working out. While they obviously have to keep up their fitness as a part of their jobs, that isn’t to say that they enjoy having to suffer for it. There are plenty of celebs who hate working out just as much as the rest of us and having access to personal trainers and exclusive gyms apparently doesn’t change that. Keep reading to see which actresses and singers would rather be doing anything else than sweating in the gym! Eva Longoria told Health in 2017 that she mixes up her workouts between running, yoga, pilates, SoulCycle, and weight training. Still, she doesn’t like having to combine exercises. "I don’t like moves that incorporate a lot of stuff. Like, ‘Lunge while you’re pressing and balancing,’ and I’m like, ‘Uuuugh,’" she said. Despite all the exercise she gets in, she wishes for a good excuse to back out of it all. "I don’t enjoy working out. I like the way I feel after working out. I always wish my trainer doesn’t show up. I’m always like, ‘I hope he cancels," she said. Sofia Vergara Calls It "Torture Time"
Sofia Vergara is known for the voluptuous body she flaunts as Gloria Delgado-Pritchett on Modern Family. Surely, she does have to put in work to maintain that figure but she told The New York Times in 2013 that she actually hates exercise. "For me it’s punishment. It’s not like, ‘Oh, let me relax and go to the gym.’ It’s not my ‘me time’ or my fun time. No. It’s my torture time. So of course I try to avoid it or make excuses every time… I wish I loved it. Believe me, I wish," she said. Gabrielle Union told Health in 2017 that her family history of diabetes and heart disease has encouraged her to pick up a workout routine but the Being Mary Jane actress admits that she almost always would rather be doing something else. "I do not [love working out]. I’m not one of those people, like, ‘I can’t start my day without it.’ Nope. I can actually start my day beautifully, sleeping in, eating some pancakes… And then there’s my job. Knowing that there are people who cannot wait to circle your fat and draw an arrow to it keeps me in the gym," she said. Coming up is an actress who doesn’t even set foot in a gym! Blake Lively pretty much looks as great as she did when she starred in The Sisterhood of the Traveling Pants – even after having two kids! The blonde bombshell is not a fan of the gym but admittedly, she still finds ways to stay active. "I’ve said before, ‘Oh I hate the gym, and I eat chocolate,’ but the part they don’t print… is that I hate the gym so I find other ways to be active. I dance, I ride bicycles, I hike. I go out and exercise in nature," she told Extra in 2014. Jessica Alba told Self in 2014 that she really only worked out when she was younger because all of her acting gigs were physically demanding. The Honest Company co-founder briefly took up working out after the births of her daughters, but now only works out if she’s stressed. "I hate working out. It’s boring! …Recently, I’ve started to work out for stress. I realize that I just need to give my mind a break… If you don’t get rid of some extra energy, you can internalize it, and it becomes so unhealthy," she said. Emily Ratajkowski is a model-turned-actress that turns heads for her stunning bod more than her growing filmography. Surprisingly though, she told The New York Times in 2015 that she doesn’t even go to the gym. "For me, it’s about feeling good about what you eat. I do love turmeric and beet juices. It’s so L.A., you can’t avoid it. But I don’t have a trainer, and I don’t really go to the gym. I go on long walks and hikes with my girlfriends. That’s about it. I’m just not a crazy fitness person. I’m definitely an outlier in the industry," she said. Throughout the course of her career, Salma Hayek has managed to stay as beautiful and svelte as she did when she first started out. So it may come as a shock to find out that the actress doesn’t even take the time to work out! She told People in 2015, "Some people have the discipline to exercise in the morning, and I didn’t develop that. I don’t have time to exercise. I am working. I’ve had some 20-hour days… I work with a woman in London who taught me how to hold my body in a way where the muscles are activated all day long, so even when you brush your teeth, you’re working the muscles." Even after people took notice to how thick (and we mean that in a good way) Rihanna became over the last couple years, we still couldn’t help but wonder what it was that she does to still look fit at the same time. Rihanna does have a trainer who makes a point to keep her exercise regimens interesting for the singer. “I hate going to the gym and doing it the old-fashioned way. I hate anything that’s too straightforward, too routine, too familiar. I get bored really, really quickly,” she told Vogue in 2011. 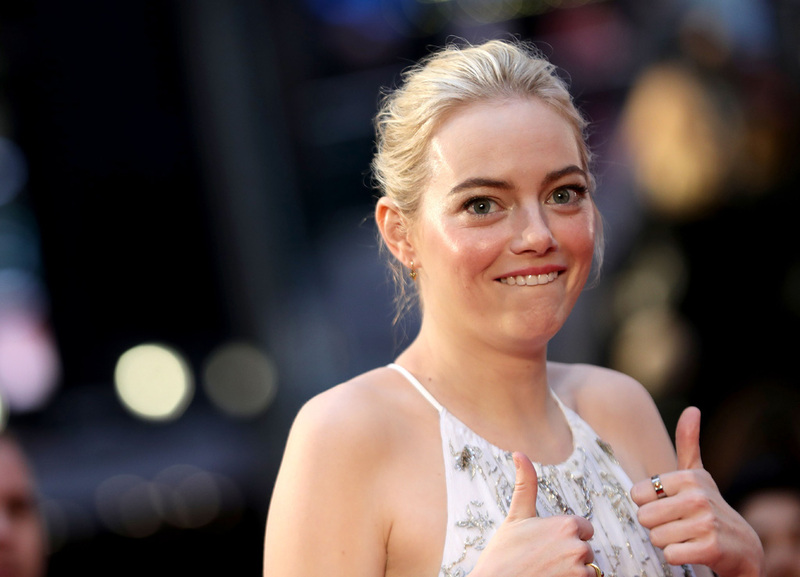 Emma Stone has to work out for her various film roles, but has admitted that she’d much prefer doing something she enjoys rather than lifting weights in a gym. She discovered how much rage she harbors for it while training for The Amazing Spider-Man. “Whatever dormant anger I have in me, that’s where it comes out. That’s not the kind of working out I want to do. I would much rather sleep at night than want to throw a weight across a room at someone… I haven’t worked out for a month and I’m proud of it!” she told Express in 2012. Still, the one thing that keeps her motivated is the feeling she gets afterward. “It’s so not easy. I hate it just like anybody else. It’s not fun. You do it because you want to feel good and it does make you feel good after you do it,” she said in 2014. Lauren Conrad never seemed to have to maintain her figure when she was on The Hills, but that doesn’t mean the new mom doesn’t do things to keep her figure looking the way that it does. She once told People, "I’m not a huge fan of the gym, to be honest. When I have to go to the gym and put an hour in, I’m just staring at the clock… I just like getting out, like going on a hike, going on the kayaks, [and] going for a run on the beach." 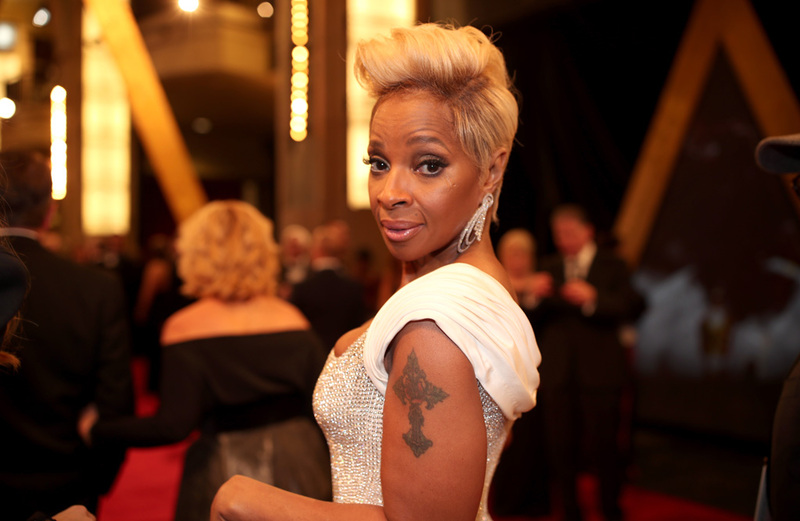 Mary J. Blige appreciates what exercising does for her health, but admits that she does long for an easier way. The nine-time Grammy Award winning R&B star told WebMD in 2007 that all the hard work still pushes her. "I do not love [exercise]. I appreciate what it does for me. And I wish there was a pill you could take that could do everything that is in that gym… All that stuff that you hate that you do, it pushes you further. It makes me feel like a rocket, almost," she said. 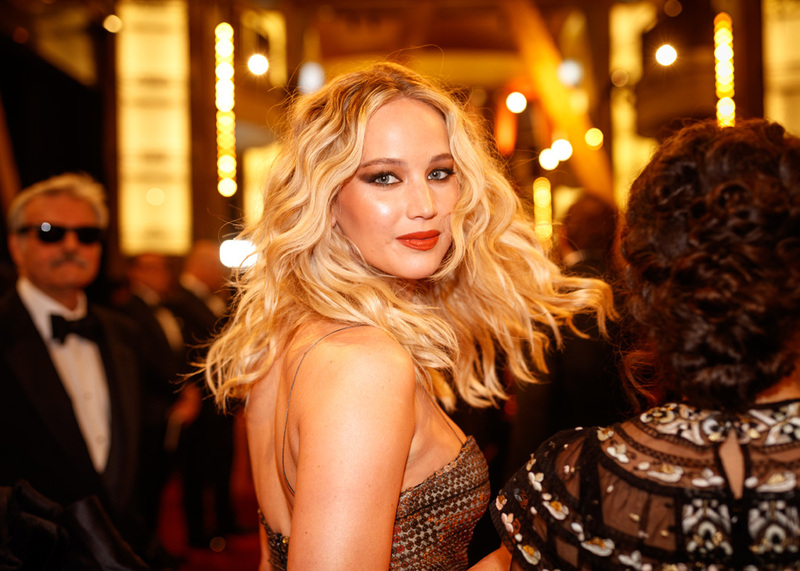 Jennifer Lawrence already has a reputation around Hollywood for being carefree, especially when it comes to diet and exercise. But considering this, it’s a wonder how she keeps fit for all her red carpet appearances. Some people just assume she has a great metabolism. 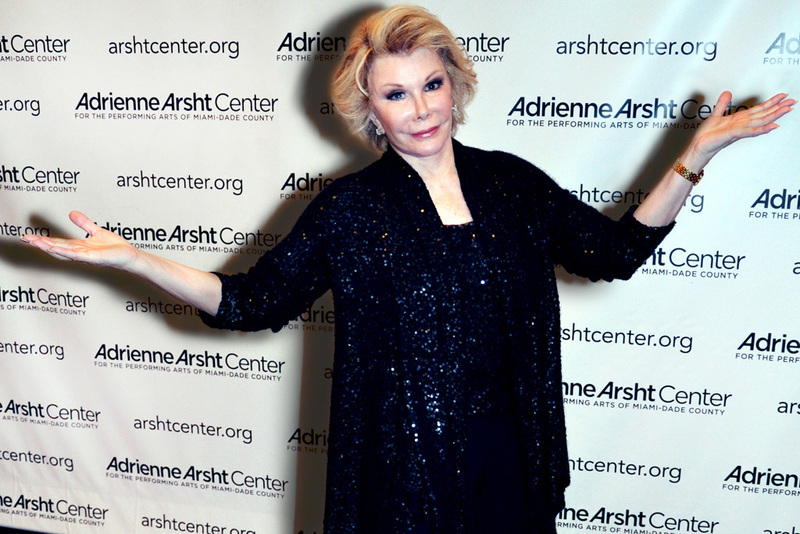 The late, great Joan Rivers famously said, “I don’t exercise. If God had wanted me to bend over, he would have put diamonds on the floor.” It’s safe to assume that you would never catch Rivers at the gym if she were still around today. But leaving the gym out of her life also caused her to enact a crazy diet tactic. She reportedly would eat anything she wanted until 3 p.m. and if she had dinner after, she would open a box of Altoids mints next to her plate and eat those instead. 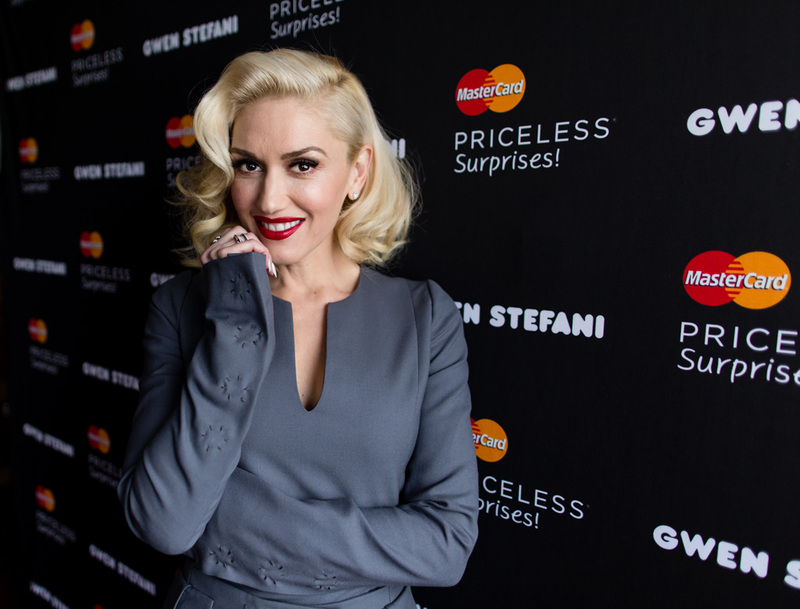 After two successful solo albums and a mother of two (at the time) in 2012, Gwen Stefani made a glorious return to No Doubt. But all of that, in addition to managing a fashion empire, Stefani realized there weren’t enough hours in the day. She had to give up some things and in this case, it was her fitness routine. “This last year I kind of stopped working out. I think my body just needed a break. And so I did that, and focused more on feeling good as opposed to beating myself up,” she told Marie Claire. In 2008, Megan Fox was notoriously named the “sexiest woman in the world.” With a title like that, it was shock to many when we found out that Fox doesn’t even do anything to maintain her body. In fact, she said in an interview that she doesn’t take very good care of herself, admitting she only eats once a day and rarely exercises. “I don’t have a special diet, I just sort of exist and survive… I’m prepared for when I hit 28 and I’ve got to change my whole thing. But, for now, if I can get away with it, I’m going to do it,” she said in 2009. When she was 28, Sienna Miller admitted that she could stand to start working out more after realizing her body wasn’t what it used to be at 25. But working out wasn’t exactly something she was looking forward to. Still, Witherspoon knew that it was time to get down to business when it came to preparing for a role. When filming 2012’s This Means War, Witherspoon hired trainer Michael George who helped tone her physique with a unique combination of hiking and strength training with light weights. Eva Mendes undeniably has a ravishing figure but like many of us, she also loves to chow down. You wouldn’t be able to tell that she did, considering how great she looks on the red carpet but the actress admits that the gym is necessary. “I’m like every other girl across the globe – I love chocolate and I hate working out. But the truth is I have to do it. I like to eat. I cannot hold back. I cannot skip a meal. So I get into the gym,” she told Grazia in 2008.